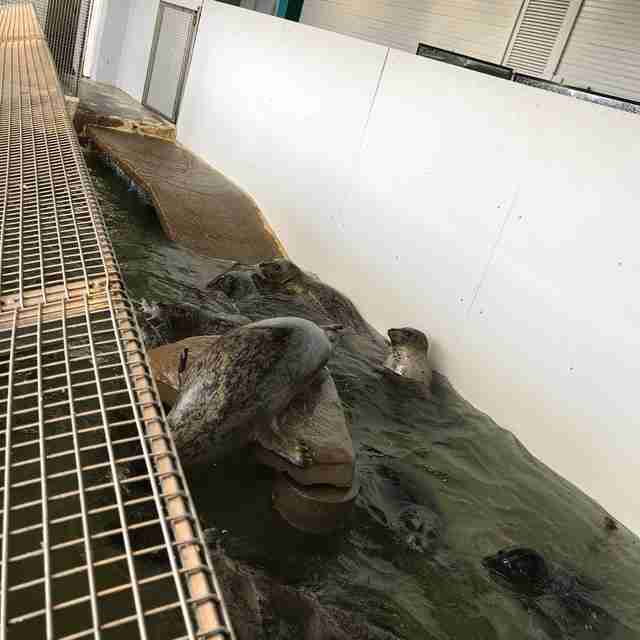 Michelle Seidelman couldn’t get over how small the tank was — and inside were 11 fully grown harbor seals. 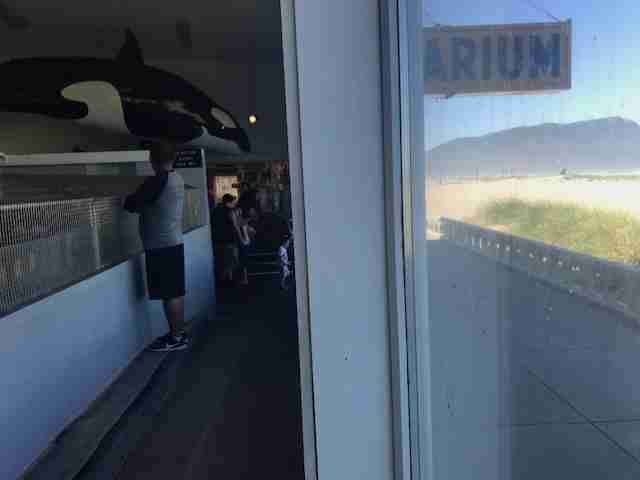 In July, Seidelman, who also volunteers for Sea Shepherd Conservation Society, visited Seaside Aquarium in Seaside, Oregon, which claims to be the oldest private aquarium on the West Coast, after hearing reports of their resident seals living in poor conditions. What she discovered there was worse than she initially imagined. 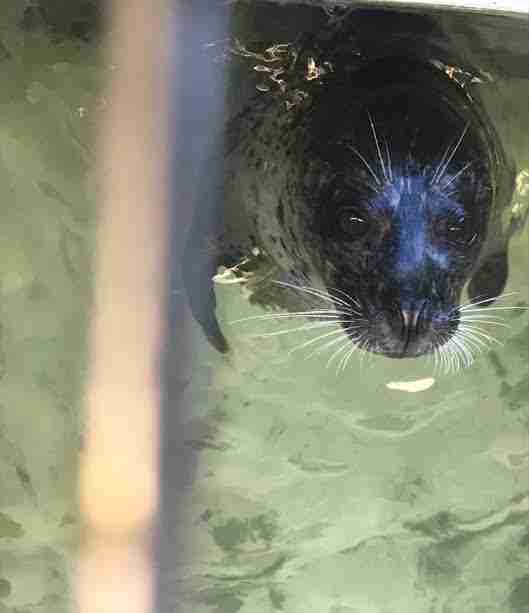 There are currently 11 harbor seals at Seaside Aquarium, and they all seemed desperate for the fish, Seidelman observed — but they had to compete with each other to get it. 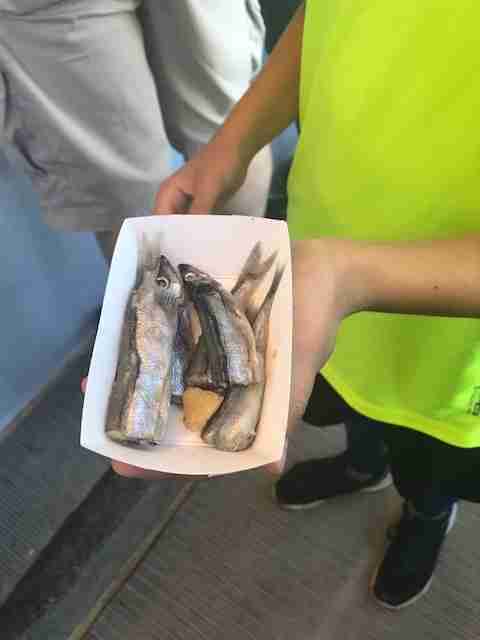 Seidelman explained that she spoke with an aquarium employee, who told her the seals’ main food source during the summer were these handouts. “When she said that, I was shocked, because there was no way they could monitor who is being fed properly and who isn’t,” Seidelman said. On the aquarium’s website, each seal has an individual biography that includes a birth date, which suggests that the seals were all born in captivity, although it’s not clear where the seals were born and raised. Seidelman found it incredibly sad that the ocean was nearby — it was so close, the seals could probably hear the waves crashing into the beach and even see the water through the window. 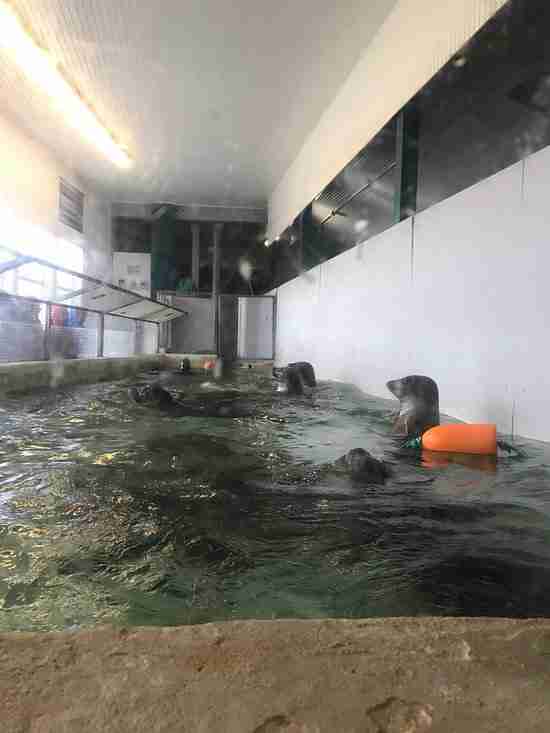 Curiously enough, many images on Seaside Aquarium’s Facebook page are seals and other animals living in the wild, and the facility promotes its participation in the Marine Mammal Stranding Network, which helps stranded seals get back into the ocean. 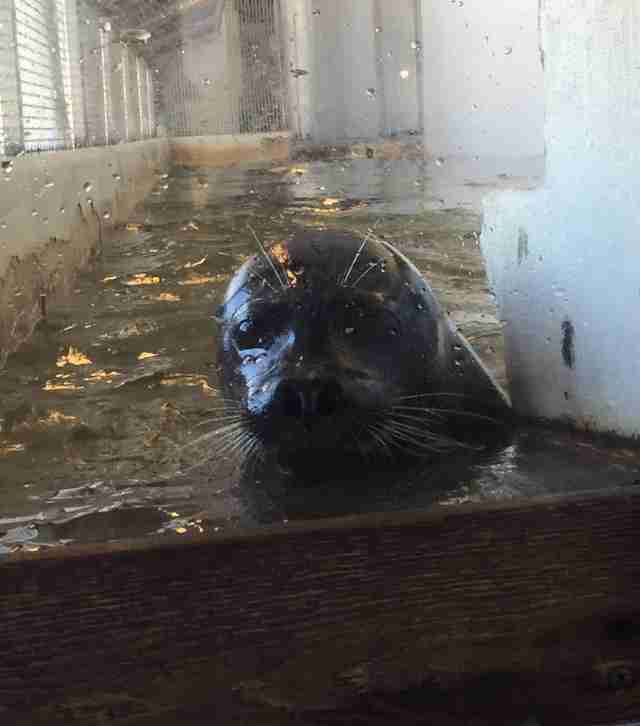 But the seals inside the aquarium live in stark contrast to their wild counterparts. There are other animals at Seaside Aquarium as well, including many species of fish, who don’t look to be in good condition, Seidelman said. 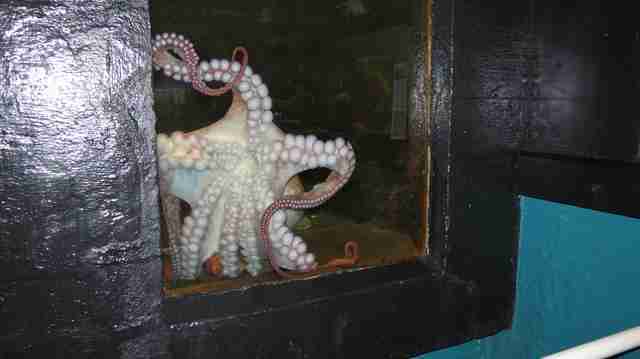 There’s also an octopus being kept inside a small tank with no source of enrichment. 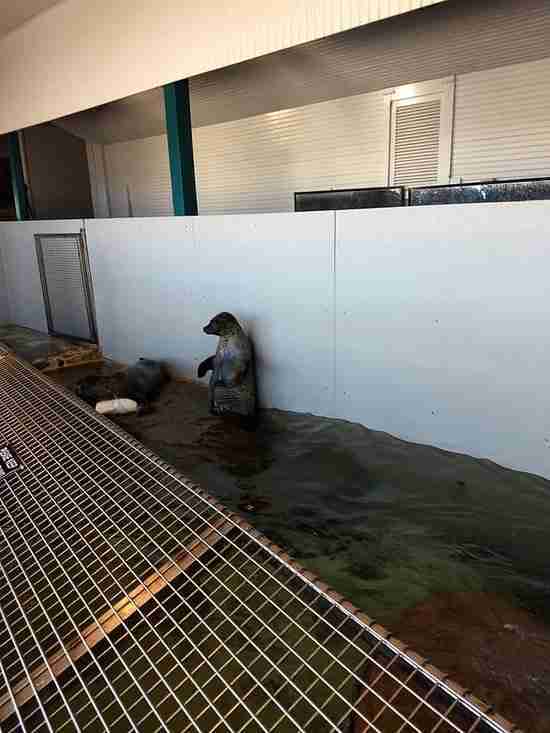 Seidelman isn’t the only one worried about the animals at Seaside Aquarium — Elizabeth Hogan, program manager for oceans and wildlife at World Animal Protection (WAP), believes that the seals’ living conditions are completely inadequate. 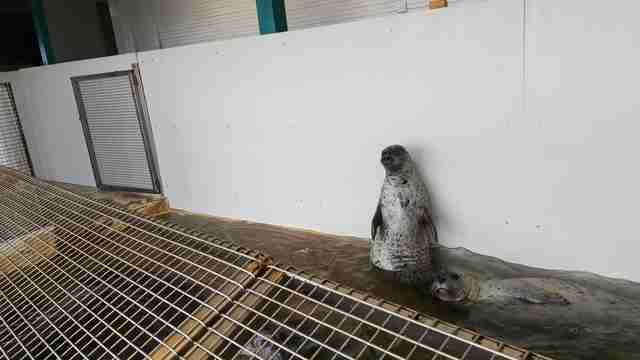 Naomi Rose, a marine mammal scientist at the Animal Welfare Institute (AWI), has similar concerns for the harbor seals at Seaside Aquarium. 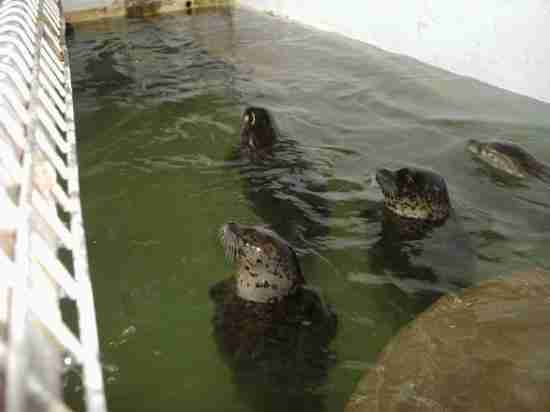 But unfortunately, not much can be done to help these seals on a legal basis, Rose explained, since the tank at Seaside Aquarium is technically legal under current federal animal welfare regulations. “Unless Oregon wants to adopt stronger regulations under state law, the only way to change things is to pressure the facility itself through consumer actions,” Rose said. 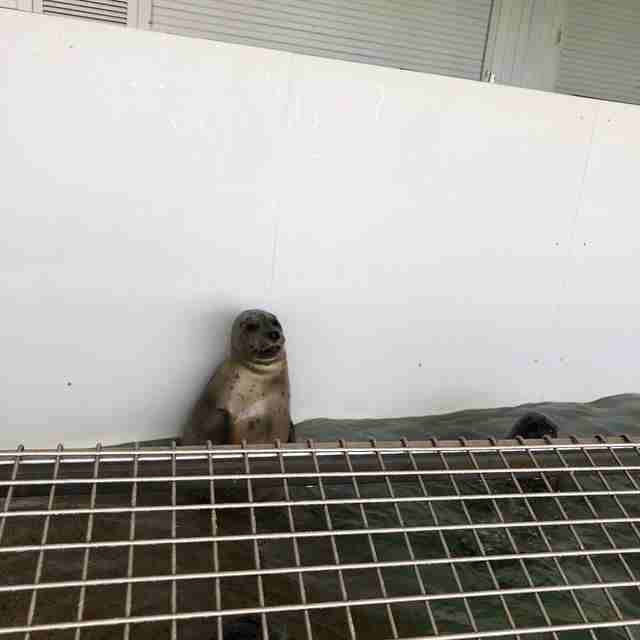 When The Dodo contacted Seaside Aquarium, they explained that the seals have an additional pool and resting area for night sleeping. 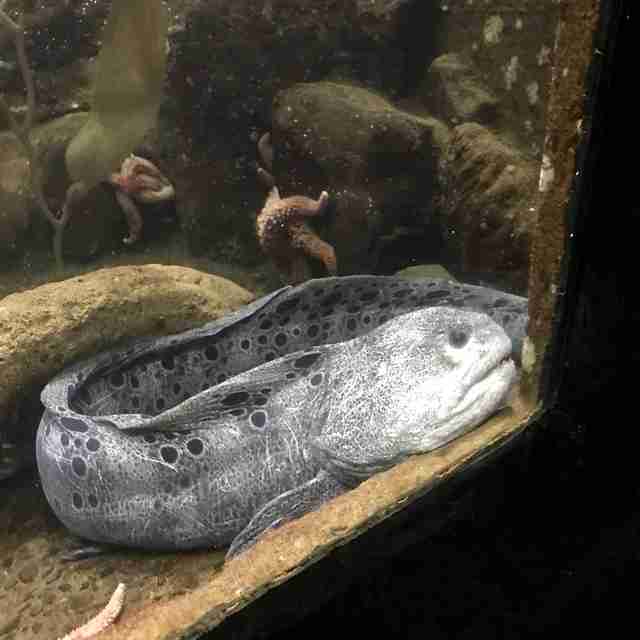 A visitor to the aquarium, who only wanted to be identified as “Christine,” said that staff refused to show her the second pool when she requested to see it. Seidelman also wasn’t able to see this second pool when she visited the aquarium, and similar to Christina, she believes the pool couldn’t be very large based on the building’s small size. 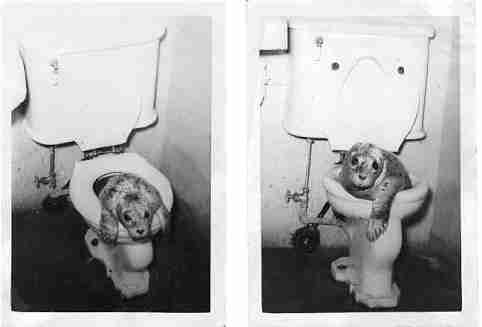 When The Dodo requested photos and dimensions of the second pool, Seaside Aquarium did not respond. To help improve living conditions for captive animals like the seals at Seaside Aquarium, you can make a donation to the Animal Welfare Institute or World Animal Protection.